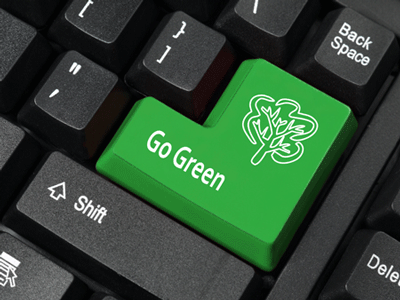 There are many Benefits of Shredding and one reason is the environmental benefit. There are more reasons but in our lives, we use paper extensively in one way or another to record data. Even with the increased use of digital devices paper is still widely used throughout business. Documents and papers used in companies lose their relevance with time and they are no longer required and one option for getting rid of them is to insert them into general recycling streams. But this is not an effective solution and creates data breach hazards as more and more paper ends up in untrained and unaccountable hands. The other disadvantage of such an arrangement is that paper and documents used in a company contains highly sensitive information about the clients, customers and the company itself. If manipulative individuals gain access to them from a recycling stream, this can result in company’s secrets getting leaked to its competitors putting its survival at stake. Similarly the confidential customer information may get compromised resulting in identity theft and other damaging outcomes for the customers. To avoid such scenarios, documents need to be destructed in a safe and secure manner. A company can achieve this by hiring services of a Paper shredding Ireland Service which will not only destruct documents securely, but will also recycle them. So the company can use them again in the form of sanitary rolls and cardboard packaging. A paper shredding service has security screened and trained men, equipment and transport facilities required for the secure destruction of paper. Such a service provides both on site as well as off site destruction facilities. For destroying papers on site, the service would bring its men and equipment to the company’s premises and destroying them there. Its personnel would maintain confidentiality and security of data and information contained in papers strictly as deeds of confidentiality are signed in order to carry out their operations. They have got the latest equipment which can shred vast amount of documents fast, efficiently and beyond reconstruction. Off site data destruction involves moving the documents away from the premises to some other place and destroying them there and recycling it. The paper shredding service would also provide an auditing facility, so the company can remain assured about confidentiality being implemented during the destruction process. If you as a company owner or representative want your data to be destructed safely, properly and efficiently for protecting your important information contained in the documents, you should hire a reputed and reliable document destruction service. By getting your paper destructed and recycled from the service you will not only be able to save your costs, but can also protect your company’s reputation as your sensitive data would not be falling into wrong hands. Please visit our site for more information and contact us if you have any enquiries regarding our confidential shredding service. 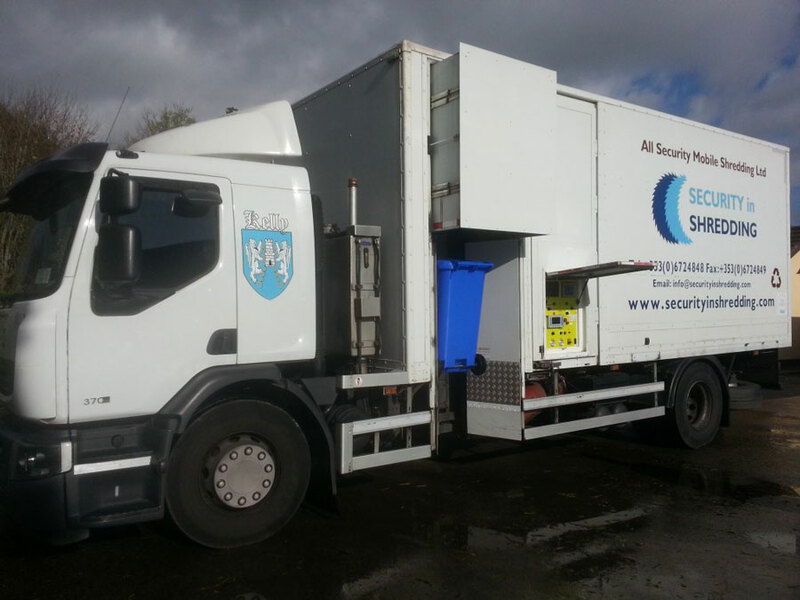 This entry was posted in Confidential Shredding, Off Site Shredding, Onsite Shredding, Paper Shredding, Recycling and tagged Confidential Shredding, Data Security, document shredding, EN 15713, Identity Theft, Paper Shredding Ireland, Secure Shredding by Security in Shredding. Bookmark the permalink.